The very first book on Urban Sketching I ever bought. 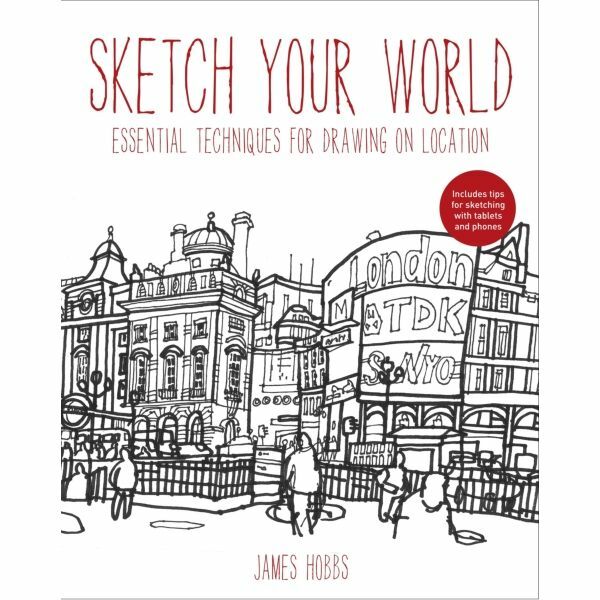 It was the book which first made me remember I was actually able to sketch and I had to start again because the world is beautiful and everything needs to be told, not only in words but in drawings too. 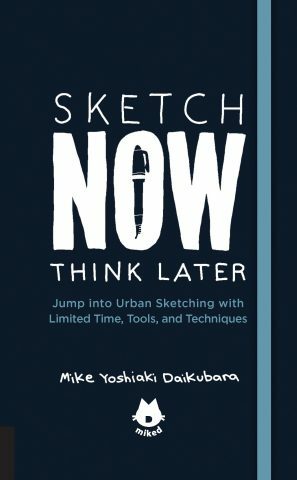 A very useful book on techniques, which is the second thing you need, to sketch, apart from motivation. It’s filled up with useful advices which will help you being consistent. 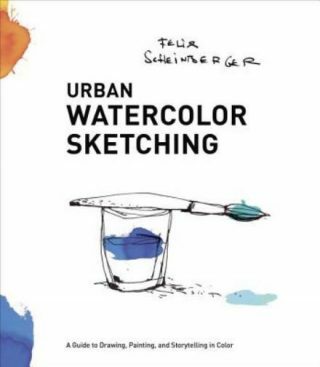 Not actually a book on urban sketching but a great visual reference on how to use watercolours and be effective. A great manual on colors and their use, filled with fantastic pictures. 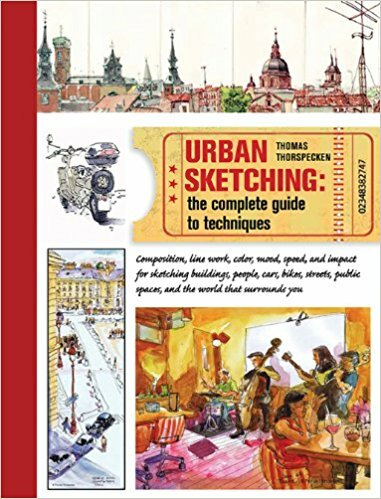 This is actually the first of Felix’s books, which actually deals with urban sketching and it’s – as the subtitle says – a guide to “drawing on the go”. Being mobile and being able to sketch, quick and dirty. 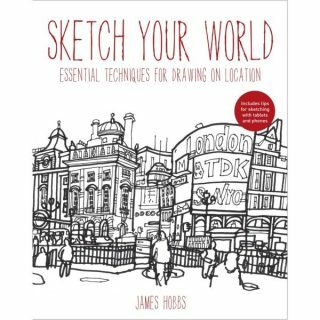 The wonderful volume by James Hobbs teaches us that it isn’t important to be exceedingly detailed and sharp to draw an incisive sketch. 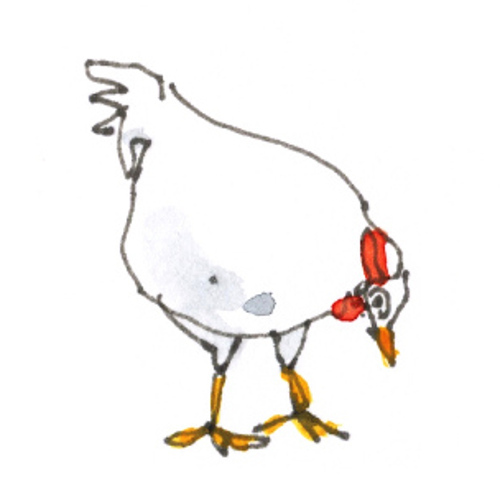 What’s important is our astraction ability and the way we effectively translate those essential lines in a sketch. 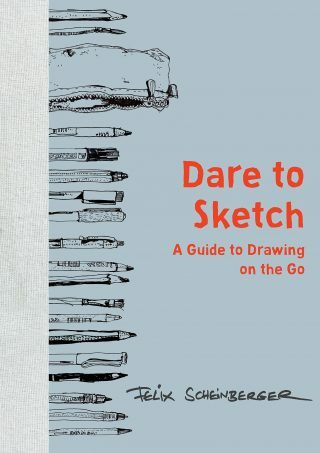 The lovely France Belleville Van Stone put together a delicious manual with suggestions on how being untaught can be rewarding, aside with tips on sketching with limited resources, prompts and a section about digital drawing. Very enjoyable. 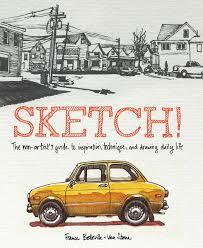 Simone is an architect and a very peculiar sketcher who will teach you that lines are wonderful things to play with. 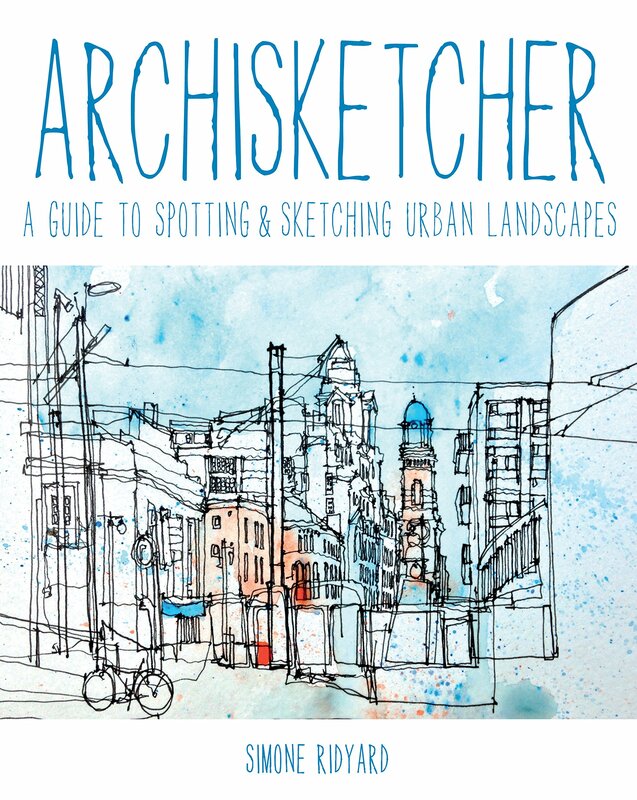 Her lines intersect and overlay in patterns adding interest to an ordinary architectural scene. That’s what we’d most likely look for when sketching an urban environment: geometry and beauty. 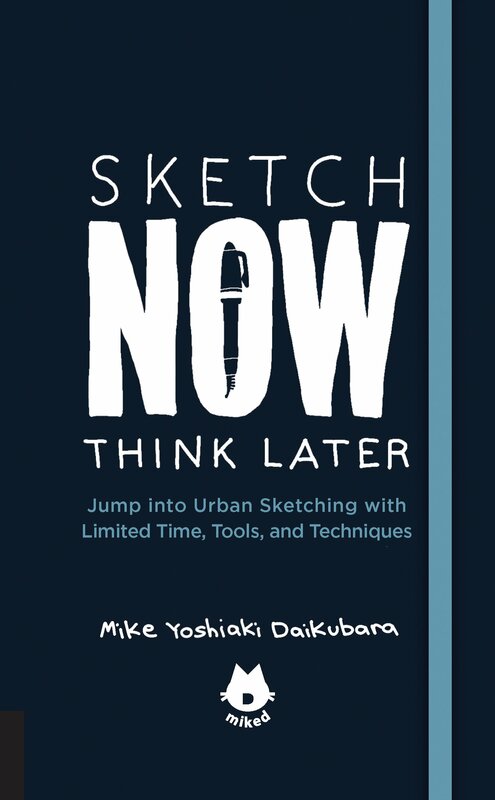 If I should advice on a good starter book I’d surely choose Mike’s Sketch NOW. 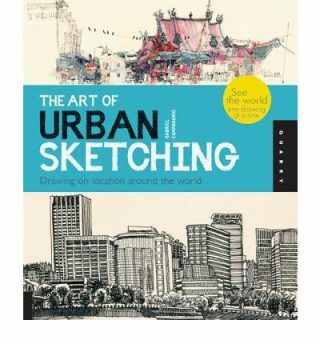 That’s because it’s fun, it’s charming and it’s pretty useful, focusing on basic techniques which will help you to dive into sketching without wasting time on theory and gear. 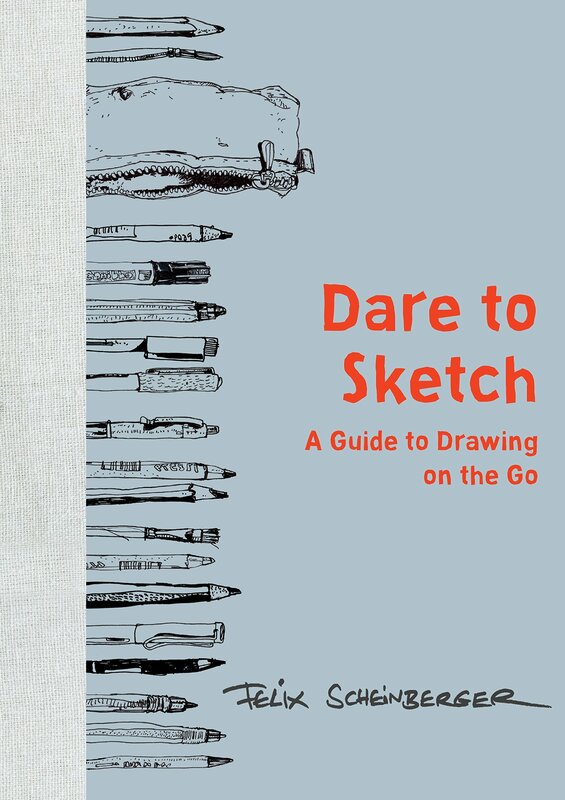 A beautiful approach to sketching with limited time, resources and skills. Just sketch, that’s it. 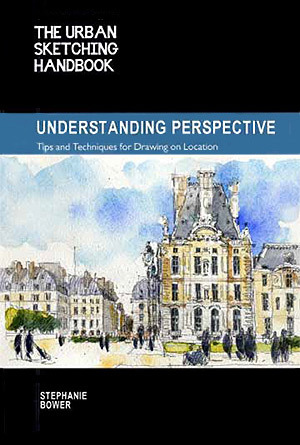 Perspective is something every sketcher faces sooner or later and can be the worst nightmare for someone, exposing every sketcher to the risk of spoiling a beautiful drawing just because of some wrong angles. 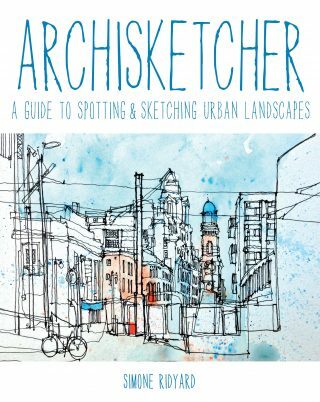 Stephanie’s book is a precious text on perspective and its basics, putting on paper all those simple and practical rules that each of us use, consciously or not, to render urban views.